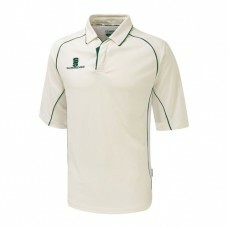 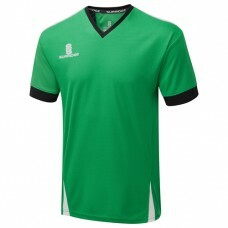 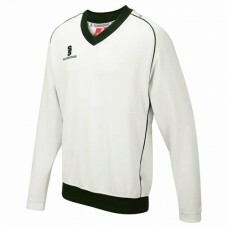 Surridge 3/4 Sleeve Cricket Shirt with green trim, embroidered with the Hil..
Surridge black Tracksuit Bottoms, embroidered with the Hilton CC club badge. 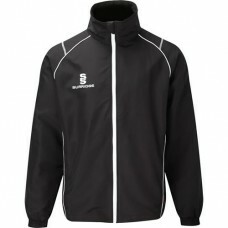 Ple..
Surridge Black Tracksuit Top, embroidered with the Hilton CC club badge. 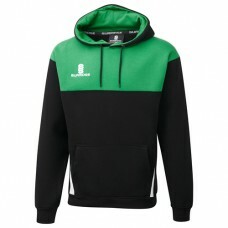 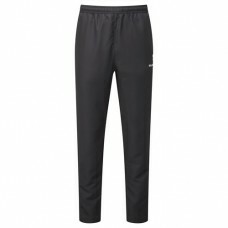 Limited availabil..
Surridge black polywaffle training shorts, embroidered with the Hilton CC club badge. 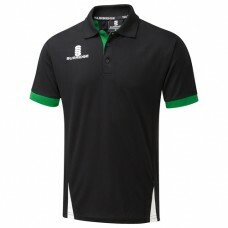 ..
Surridge Blade Black/Emerald/White Polo Shirt, embroidered with the Hilton CC club ba..
Surridge Blade Black/Emerald/White Training Shirt, embroidered with the Hilton CC clu..
Surridge Ergo Cricket Trousers, embroidered with the Hilton CC club badge. 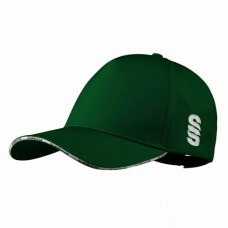 P..
Baggies Green Baggy Cricket Cap embroidered with the Hilton CC club badge. 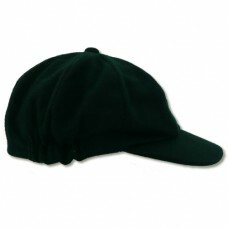 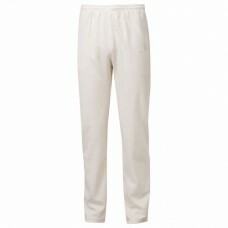 Please Note:..
Surridge Green Cricket Cap, embroidered with the Hilton CC club badge. 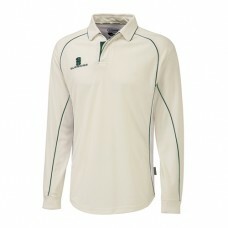 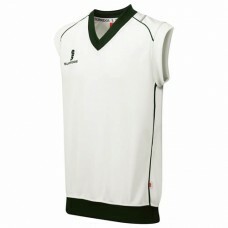 One size fits ..
Surridge Long Sleeve Cricket Shirt with green trim, embroidered with t..
Surridge Long Sleeve Cricket Sweater with green trim, embroidered with the ..
Surridge Sleeveless Cricket Sweater with green trim, embroidered with the Hilton..